Can a building really have no relationship whatsoever to its location? Can buildings be free of all social, geographical, and cultural influences, without running the risk of being arbitrary and replaceable, thereby losing substantial architectural quality? 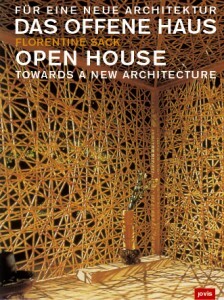 The publication Open House 2 is dedicated to these and other related socio-political questions, showing the range of relationships that can be created between people and their surroundings through architecture, in order to improve the quality of life. Based on examples of various building typologies such as residential housing, public buildings, and public space, this book presents design criteria for a new architecture and possibilities for realizing them. 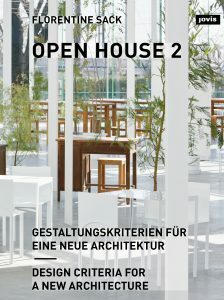 Buildings by Junya Ishigami, De Vylder Vinck Taillieu, Brandlhuber+, Snøhetta, TYIN tegnestue Architects and many others are exemplary as regards this “open house” architecture. The detailed analyses provide a range of suggestions and stimuli for one’s own plans.